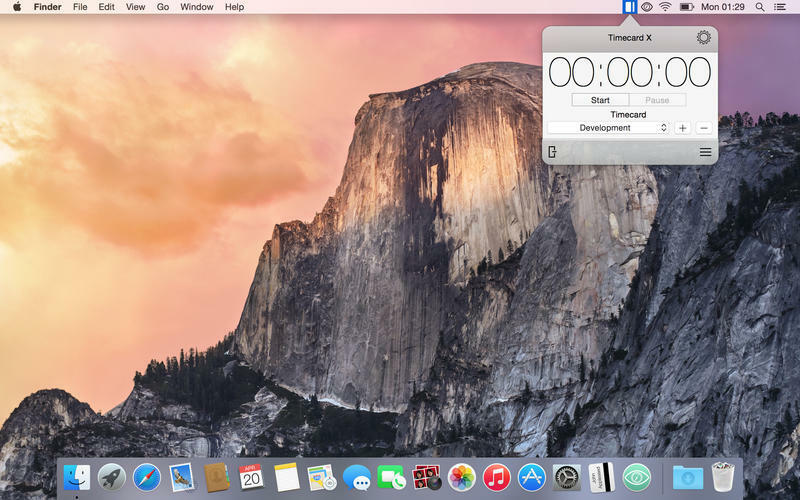 Is there a better alternative to Timecard X? 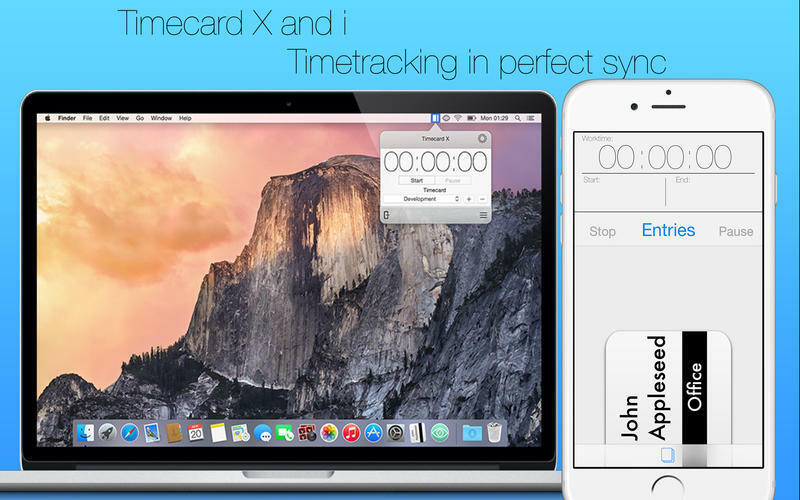 Is Timecard X really the best app in Personal Info Managers category? 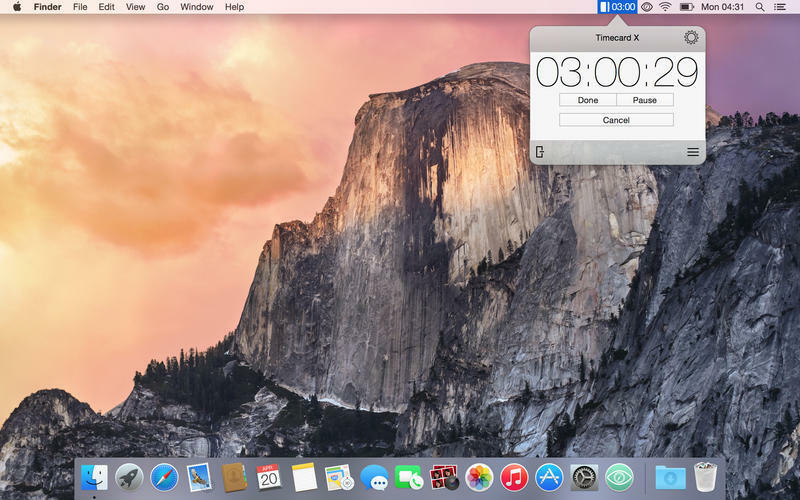 Will Timecard X work good on macOS 10.13.4? 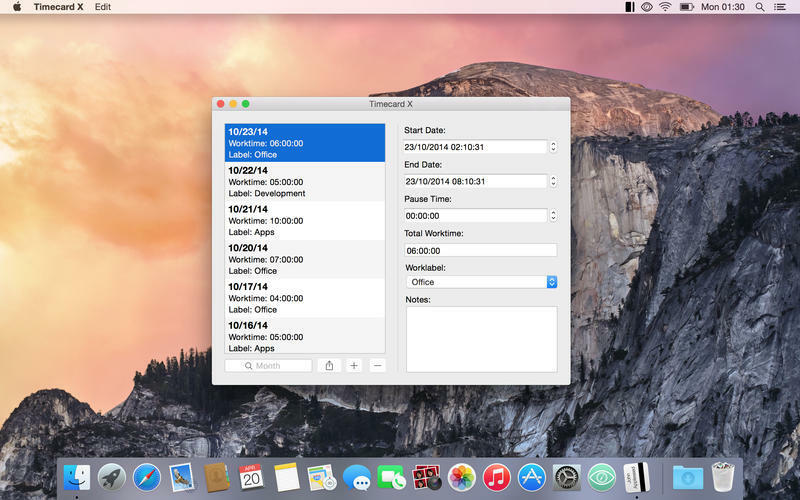 Timecard X is a time tracker that will be started via the menubar icon. With the icon you have your current work time and the status of the tracking at a glance. Furthermore you can add a special work label the every tracking. 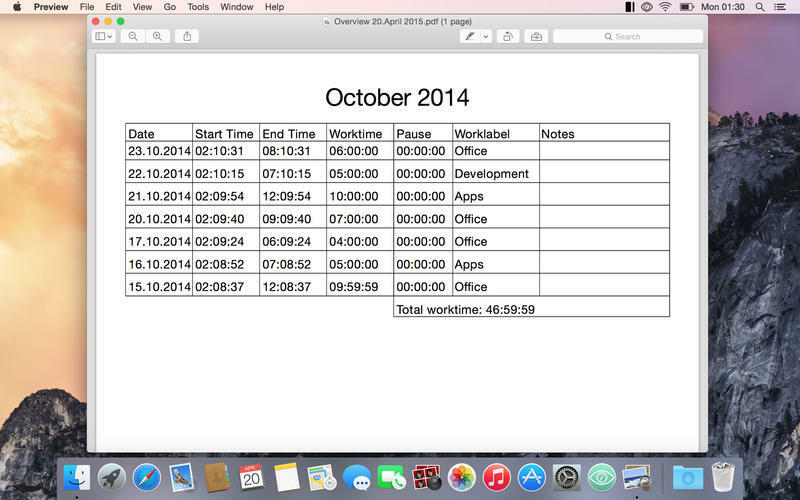 Timecard X syncs via iCloud with Timecard i. So you have your overview on all your devices and you can start the tracking on one device and end or pause it on another. Timecard X needs a review. Be the first to review this app and get the discussion started! Timecard X needs a rating. Be the first to rate this app and get the discussion started!